What iPhone deal is right for you? Ready to bite into the world of Apple's iPhone deals? There are lots of offers around, but which ones are the best? That's where we come in. 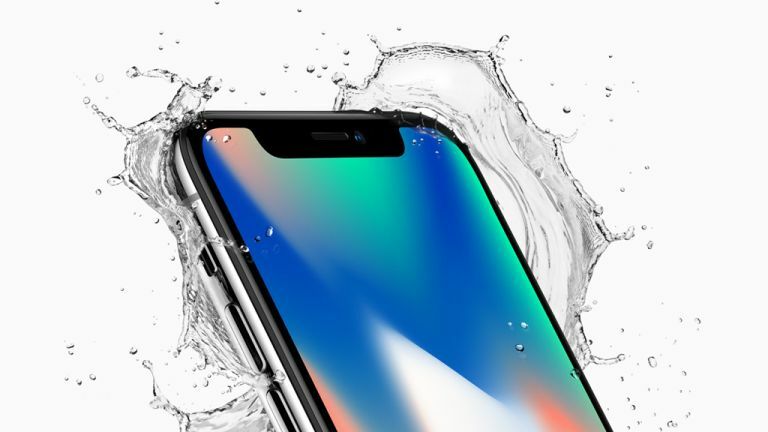 We've waded through a deluge of prices, contracts, deals and voucher codes to find the best iPhone deals available this week for the iPhone X, iPhone 8 and iPhone 7. You might be surprised at the one we recommend the most. But if you're after honest information on what sort of contract we'd go for given the current climate you'll find our pick of the best iPhone deals below. If you'd prefer to have a look at what other deals are out there, feel free to browse our iPhone price comparison chart below, too. You would have thought that with the Samsung Galaxy S9 coming out recently Apple would have sent word to its retail partners and network providers to unleash some more competitive prices. But no, prices remain at a sky-high premium. As far as we can tell, you're essentially paying around an extra £200 for an average iPhone X deal compared to the best Samsung Galaxy S9 deals. If you absolutely have to have it now though, this is the best value iPhone X deal in the UK right now. Our advice? Wait a little and you're bound to find something cheaper in the next few weeks. The total cost over 24 months is £1344. Prices for iPhone 8 deals are dropping nicely at the moment and you can get a lot of data per month for a decent price if that's what you need. And if you need a lot of data for streaming and downloading while away from Wi-Fi's embrace, the EE network offers the fastest 4G signal in the UK and it has the best coverage too. Don't forget to enter the 10OFF voucher code to knock a tenner off the upfront cost. The total cost over 24 months is £977. The iPhone 7 is still one of the best iPhones Apple ever made. Actually, it's very similar to the iPhone 8 and considering how much cheaper the contracts are for it now, it's the better value phone and by some distance. For just £25 a month you can get 4GB of data, which is plenty for most day-to-day activities, with only heavy media streamers probably needing more data. The total cost over 24 months is £720.